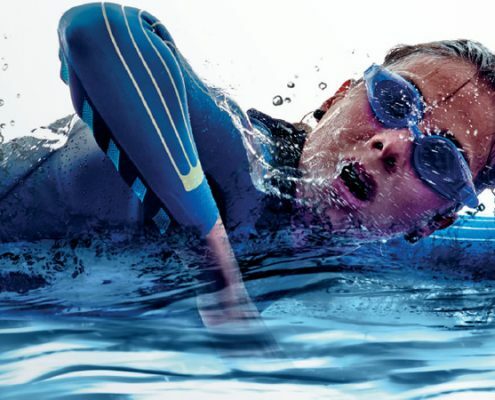 Triathlons - How to not let injuries stop your training by utilising alternative training methods and adjusting your training exercises to reduce the impact and lesson the severity so you can continue to train for the race season. Free Physiotherapy drop in clinics starting in November every Monday in Edinburgh & Peebles. Come along and chat to one of our experienced Physiotherapists in order to gain advice on your injury and the best course of action. 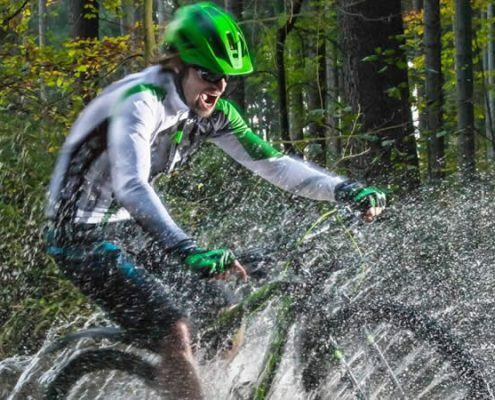 Are you racing in the 2016 Tweedlove Glentress Seven MTB race? Do you want to be successful in your pre race nutrition and hydration? Read our top 12 tips on getting the most out of your race day. 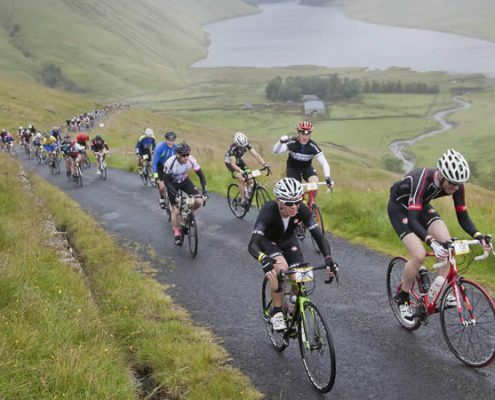 Back for another year, Scotland's only closed road sportive is a classic. Offering both long (120km) and short (88km) routes this is a superb event and well worth entering. Peebles Physio will be both entering and have a stand at the event Expo. See you there! 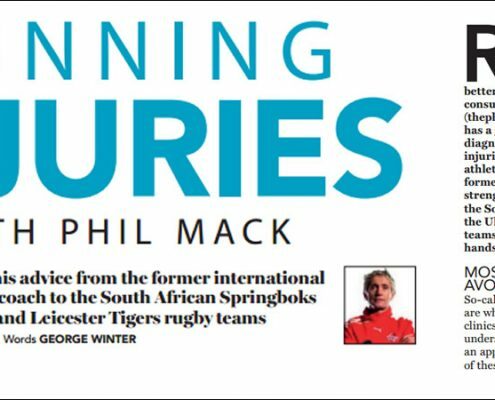 March is the busiest month at our sports injury clinics when we see a dramatic increase in running injuries like achilles tendinitis, shin splints, calf and other muscle strains, runner's knee and ITB syndrome, all of which are termed “overuse injuries”. Soft tissue injuries are when trauma occurs to muscles, tendons or ligaments. Tendons are fibrous bands that attach muscles to bone. Trauma to muscles or tendons due to over-stretching is referred to as a ‘strain’.